Director of Membership, Elisabeth Rohrbach, sits down for an interview with Carey Hines Clark of Core Changes with Carey. 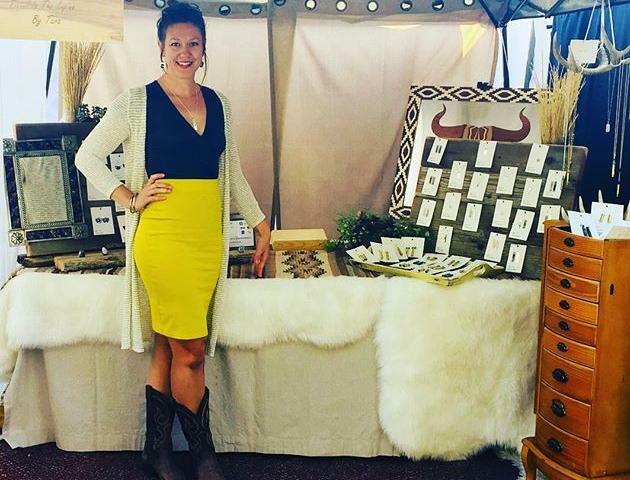 Carey shares her story on this entry of #humansofjhchamber. We all know how it goes. We’ve all been there. The holidays are a time of celebration and warmth…and food and food, and did we say food? Carey Hines Clark, the founder and head coach, of “Core Changes with Carey” is the perfect person to connect with this time of year. Director of Membership Elisabeth Rohrbach and Carey met to talk about the seasonal “challenges” that Core Changes hosts to help people get back on track after the sugar-infested holiday season. Having completed one of the challenges herself, Elisabeth is familiar with setting personal goals, tracking the number of steps she’s taken in a day, trying to do a pull-up, and getting ‘before & after’ measurements and photos. Their conversation expanded far beyond that. 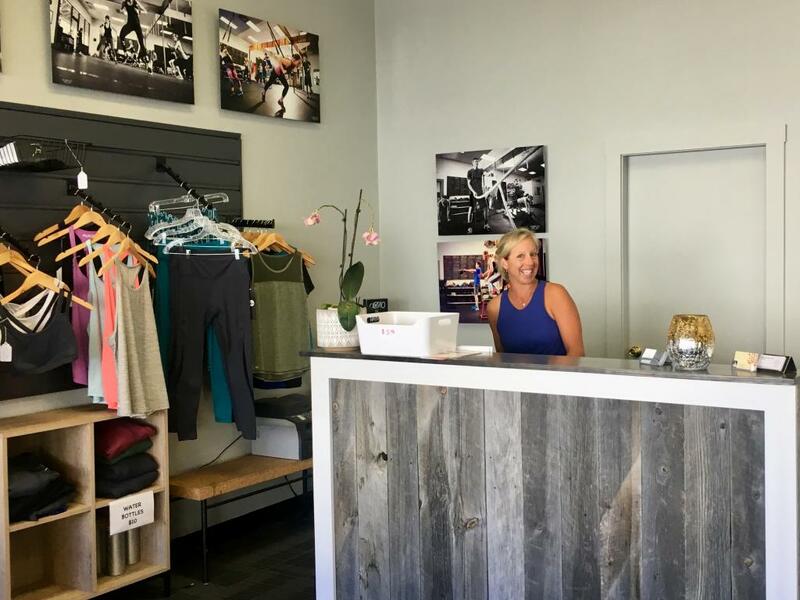 Carey Hines Clark began her coaching career in Jackson in 1999 and has worked out of many spaces, ending up in her recently expanded gym on the edge of the Movieworks Plaza. 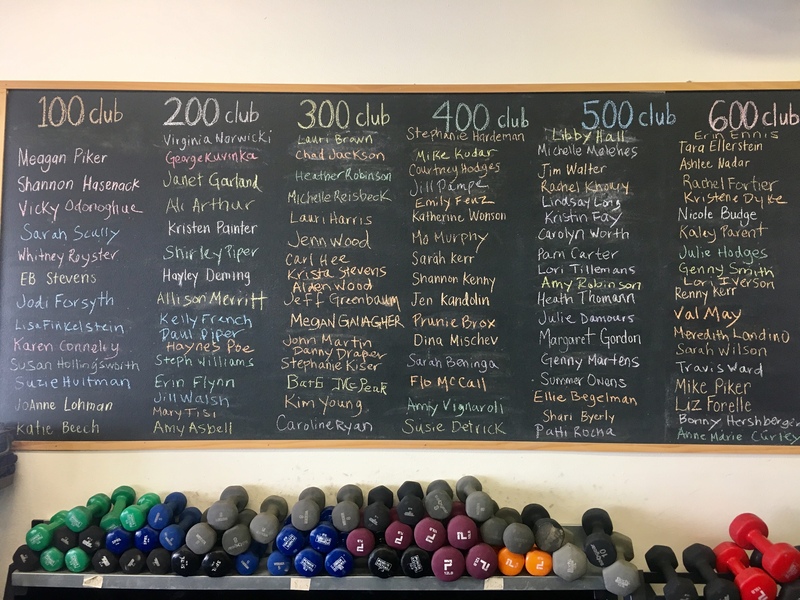 A fixture of her space is a huge chalkboard, known as “The Hall of Fame.” It is a testimony to the dedication of their athletes because it features everyone who has attended 100 classes or more…and there are a lot of people. 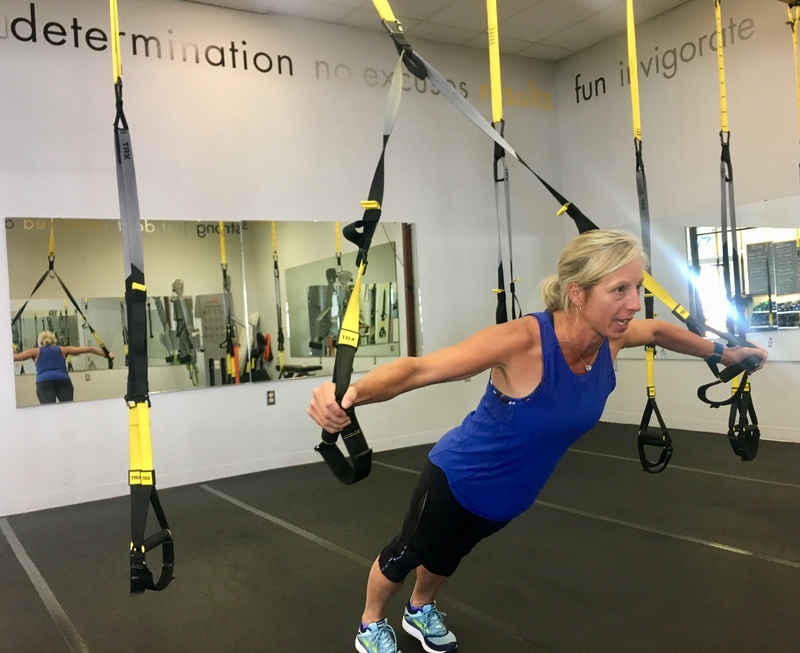 “Core Changes with Carey” started as the first TRX-specific gym in the area. If you’re drawing a blank, TRX Suspension Training is the kind with those crazy straps that hang from the ceiling. Carey chose to teach with them because they are bodyweight exercises. You can have an older person and a younger person or a professional athlete and a person who is rehabbing from an injury all in the same class. 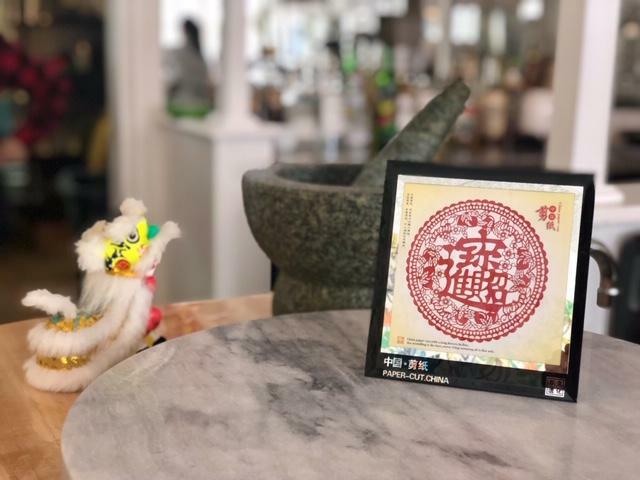 They have diversified their classes and are leading high-intensity interval training, strength conditioning circuits, yoga, and even prenatal and postnatal classes. The name “Core Changes with Carey” has a fantastic ring to it. We asked Carey what else may have inspired her. Carey explained that it resonates on many levels. Most obviously, the TRX straps require use of the abdominal region—no matter what exercise you're doing, you’ll be using your core. To take it a step further, Carey says that her gym promotes the core what’s needed for a healthy life – fitness, nutrition, balance. Ultimately, if done right, by joining “Core Changes with Carey,” the core of your life can change. Carey made it clear though that while the gym’s name includes her name, it has expanded far beyond her. She said that their instructors are a team of certified coaches who all understand the concept of Corey Changes with Carey, or Core Changes as I may start to call it. I think calling it “Core Changes with Carey, Chelsea, Caitlin, and Ali” is too much of a mouthful. Keep your eyes open for the next upcoming challenge! Click here to learn more. Interested in fitness and wellness? Visit here to see all of our members that offer services in those areas. This story is a part of #humansofjhchamber: The campaign places a focus on the faces of our local businesses and nonprofits. Learn about their inspirations, why they got started in their industry, and more! Find the Chamber on Instagram, @jhchamber. 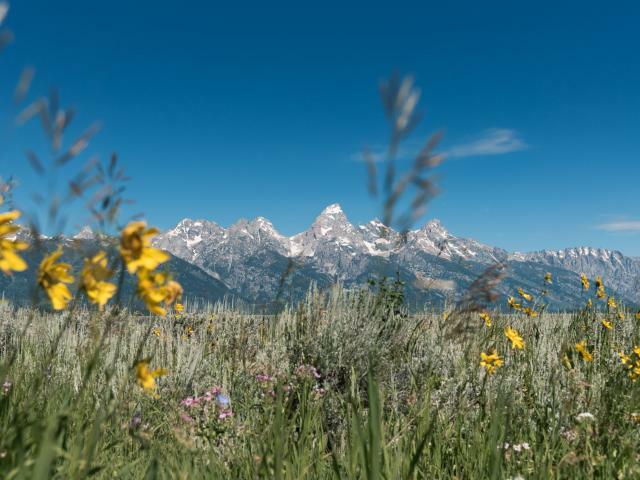 For information about the program, please contact Director of Membership, Elisabeth Rohrbach, elisabeth@jacksonholechamber.com or 307.201.2301. Written by Director of Membership, Elisabeth Rohrbach.